Kenya’s Amboseli National Park, located in the savannah grasslands beneath Mount Kilimanjaro, is world renowned for its elephants. It’s one of few places that’s remained relatively undisturbed by population growth and loss of wildlife habitat, thanks to tourism, researchers, and the Maasai people who live in this region. 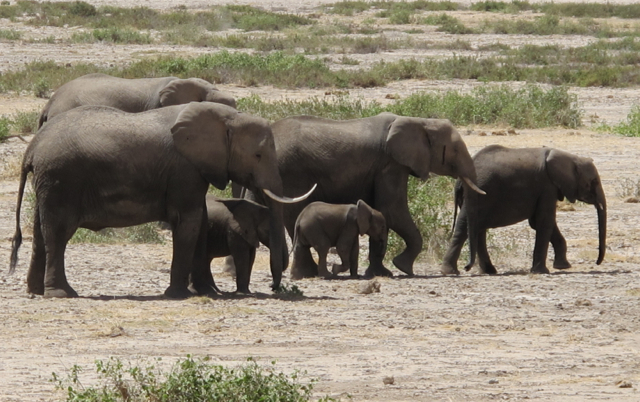 Here, it’s possible to see elephants from newborns to bull males in their 40s and 50s. 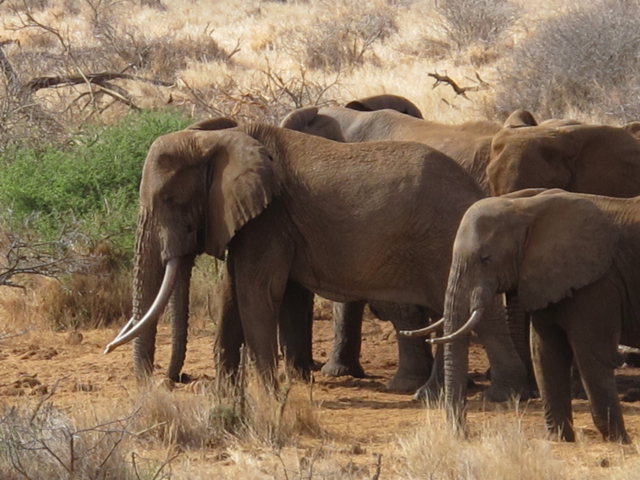 The park and surrounding Maasai tribal lands double as a migration path for the elephants. Unfortunately poaching, both for meat and the ivory tusks, remains a problem. 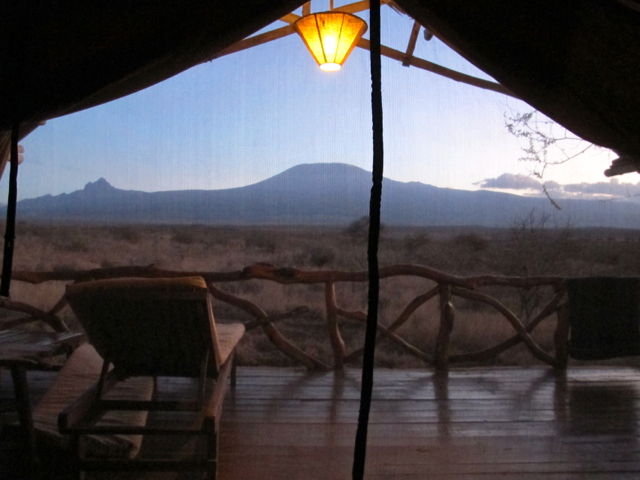 The effort to keep the mammoth mammals safe from poachers is continued at Satao Elerai, a tented safari camp located on a private, 5,000-acre conservancy about 10 kilometers outside the park. The lands are on the critical Kitenden Corrider, which links the Kilimanjaro Forest Reserve in Tanzania with Amboseli National Park and beyond, says Wilfred Ngonze, who manages the Maasai-owned conservancy as well as a neighboring one. I’m chatting with him over tea in the main lodge, while more than a dozen elephants cavort in the watering hole outside the window. Although currently penalties are lenient, there’s a current bill in parliament that, if passed, will stiffen them, he says. He’s hopeful about that. Factors contributing to poaching, Ngonze says, are the instability in neighboring Somalia and southern Sudan coupled with sport hunting in adjacent Tanzania. “In Kenya, we only shoot with a camera,” he quips. 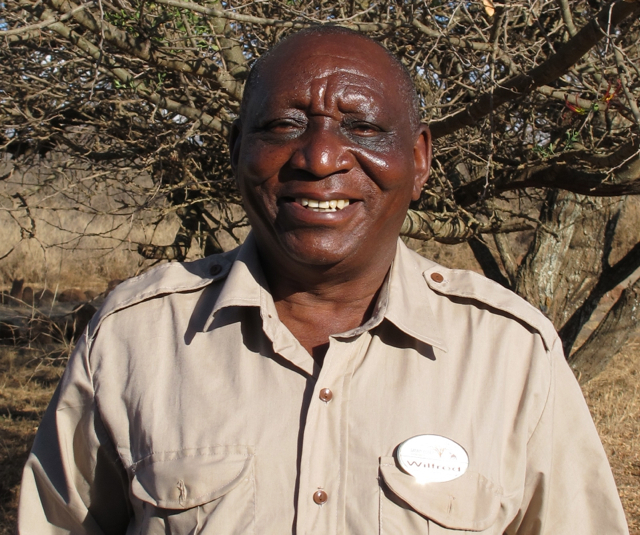 Poaching isn’t the only challenge to managing the conservancy, Ngonzo says. 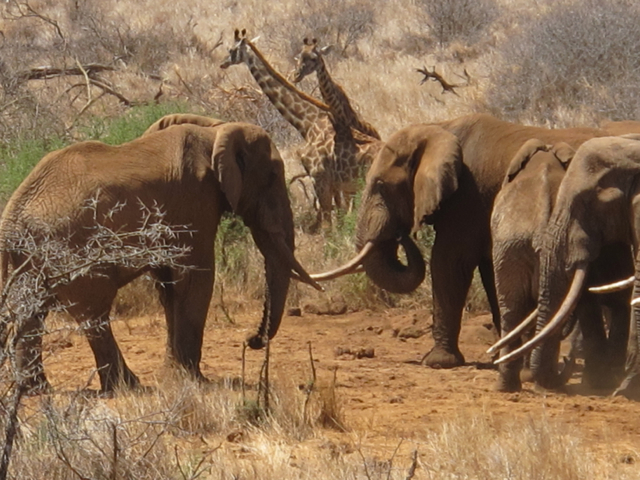 Watering holes are few, and the local Maasai, their livestock, and wildlife share them. Not so the mud bath outside the window of the lodge. That one is reserved for elephants and other wildlife. 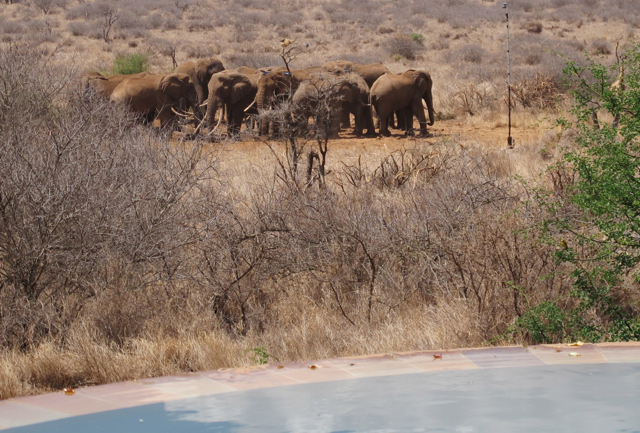 Guests can cool off in the pool, sip cocktails, or dine while watching elephants belly up to the bar. Even better, rates help support the conservancy efforts. 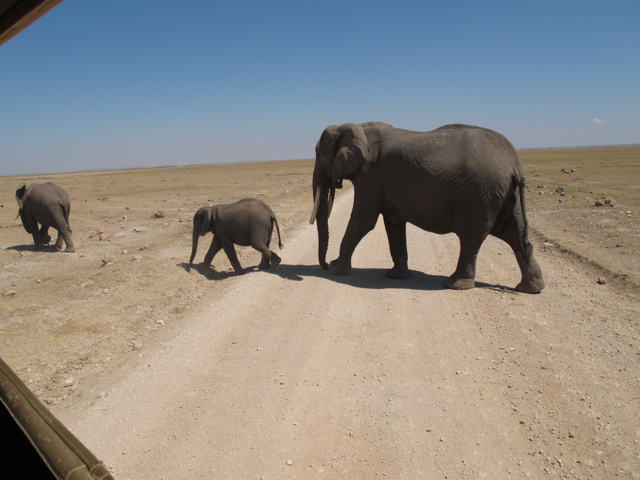 On daily game drives, it’s easy to see elephants of all ages up close, along with giraffes, baboons, hippos, zebras, wildebeests, ostriches, warthogs, and other critters. The sightings were far beyond my expectations, but my favorites were the ones seen from the lodge, and the two elephants I viewed from tent. Fly-in packages for Satao Elerai, including airstrip transfers, all meals, two extended game drives daily, night game drive, guided walks, sundowner (cocktails in the bush), house wine and beer, begin at $295 per person. Wilfred Ngonze will meet with guests upon request. Tags: Africa, Amboseli National Park, Kenya, Safari, Satao Elerai. Bookmark the permalink.